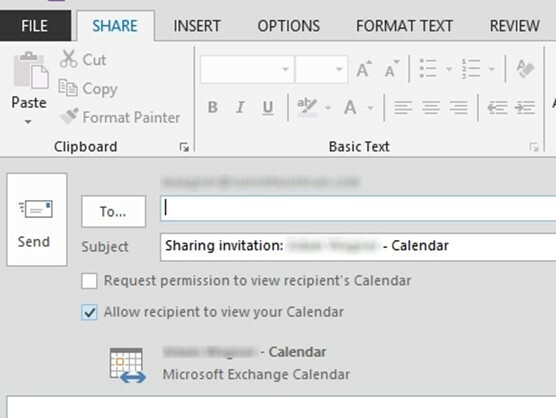 If you are using Exchange for email, there are a few simple steps in order to share your calendar with another user. 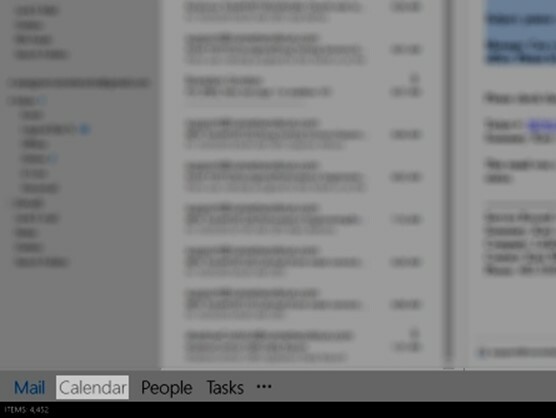 Open Outlook 2013, and select Calendar on the bottom of the window. 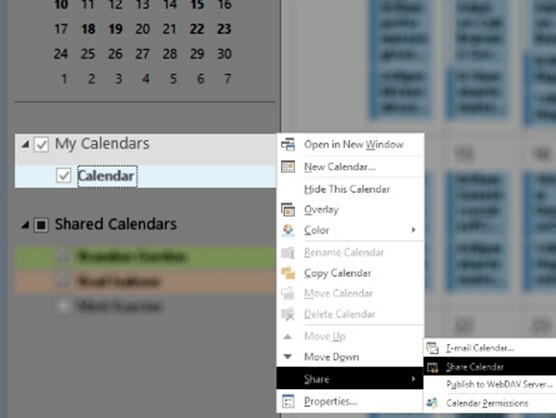 Put in the email address of the user you would like to share the calendar with and make sure 'Allow recipient to view your Calendar' is checked.